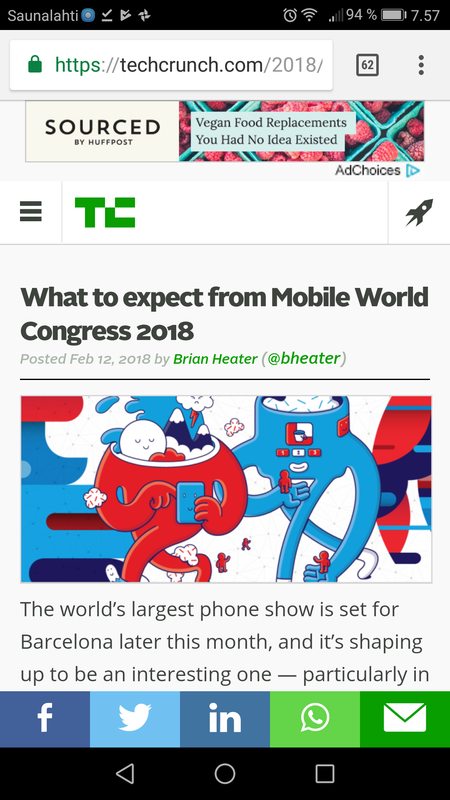 The world’s largest phone show is set for Barcelona later this month. Few things are certain yet. It seems pretty clear that 5G will once again be taking center stage. Samsung announced its plans to launch its flagship at the event. At Mobile World Congress (MWC) in Barcelona last week, there were a number of companies offering improvements to massive MIMO (multiple input multiple output) technology. Massive MIMO systems use a large number of antennas—say, 64—to transmit and receive radio frequency (RF) signals in parallel. massive MIMO is now considered a foundational technology for future 5G networks, which explains its strong representation at MWC. some of the companies at MWC, such as Blue Danube Systems and Taoglas Antenna Solutions, unveiled a simplified approach to massive MIMO that until recently had been discussed only in academic circles. Dubbed the “hybrid approach,” their technique combines both digital and analog versions of beamforming, which is a signal processing technology used to direct the transmission of radio signals. If the time/phase alignment at the antenna array is perfect or close to perfect (few relative phase errors between the 64 signals), then the system is coherent over the entire array. Sometimes this is referrred to as coherency over the array aperture: the aperture is the actual physical dimension of the array. A similar effect can be achieved by signals that are being transmitted from a device to a massive MIMO system, rather than being sent from the base station to a device. In this case, if the 64 received signals from the device enter at the same time into the antenna array, and if they all arrive to the baseband processor at the same time or with very little time/phase errors, the system is considered coherent over the entire array. the difficulty and cost of using hardware to achieve coherency across an entire array.